The Big Give is back. 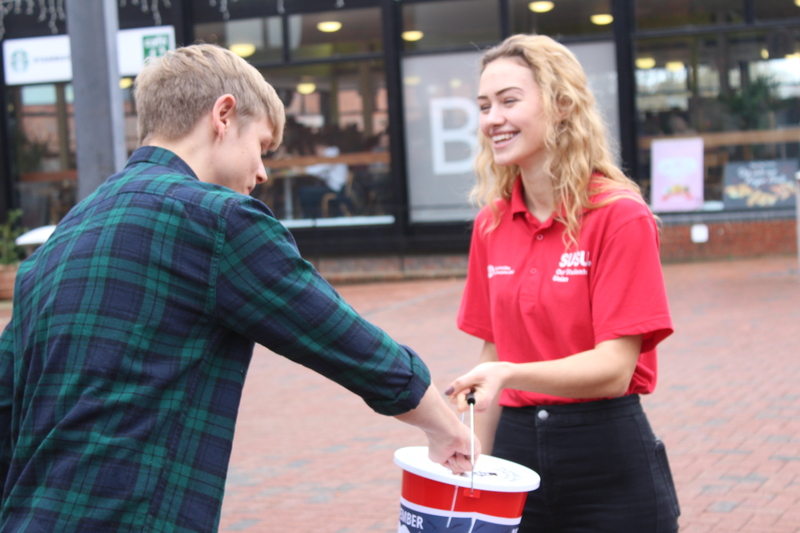 RAG’s annual week long series of events, planned to to raise as much money as possible. This year’s core charities are Anthony Nolan, Yellow Door and Help Refugees. 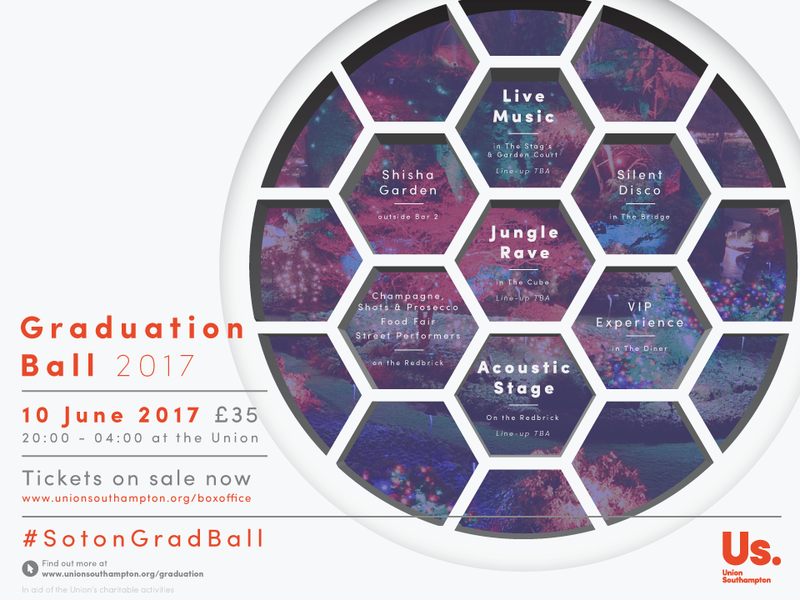 We are delighted to announce some more details of our secret set-up for Graduation Ball 2017 across multiple Union Venues. Make the most of your time with your friends by enjoying a tipple and acoustic sounds live on the Redbrick area, as you enjoy champagne, prosecco and a food fair. 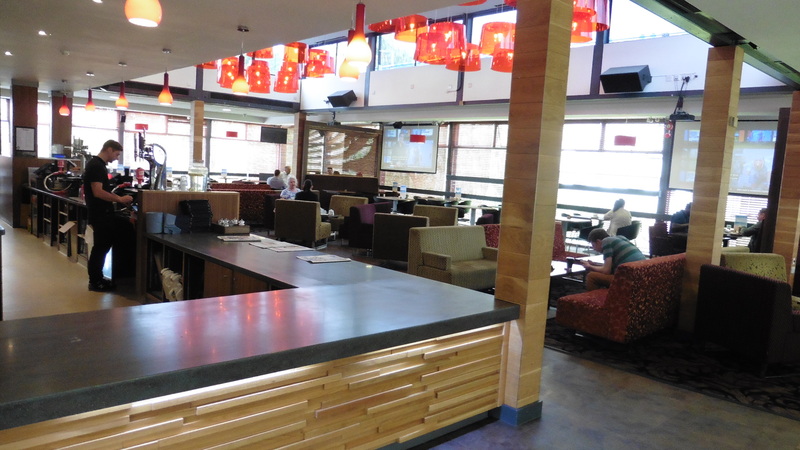 Head down to Bar 2, where we will transport you to an ethereal atmosphere in our Shisha Garden. 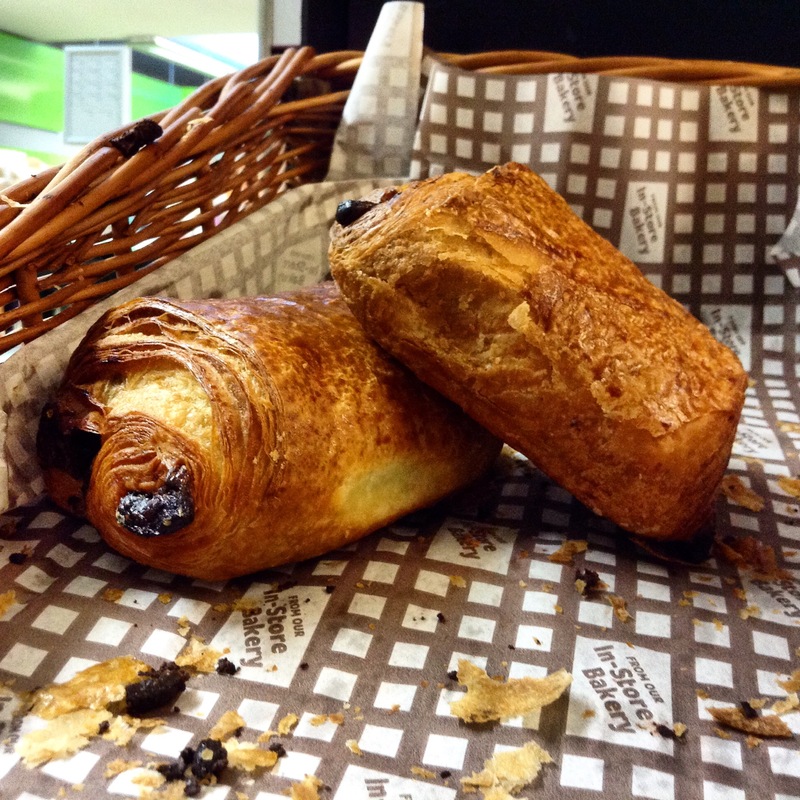 You may have read our previous blog claiming that pain au chocolat, croissants and brioche pastry products in Union outlets due to Brexit. However, we can now happily reveal that this was in fact an April Fools’ Day joke. 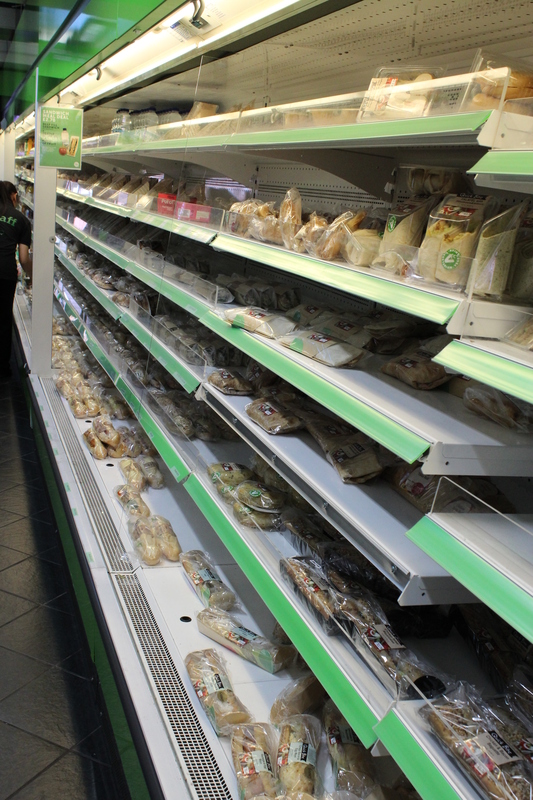 Pâtisserie Paradis is a completely made up company and we continue to enjoy a great relationship with our suppliers. 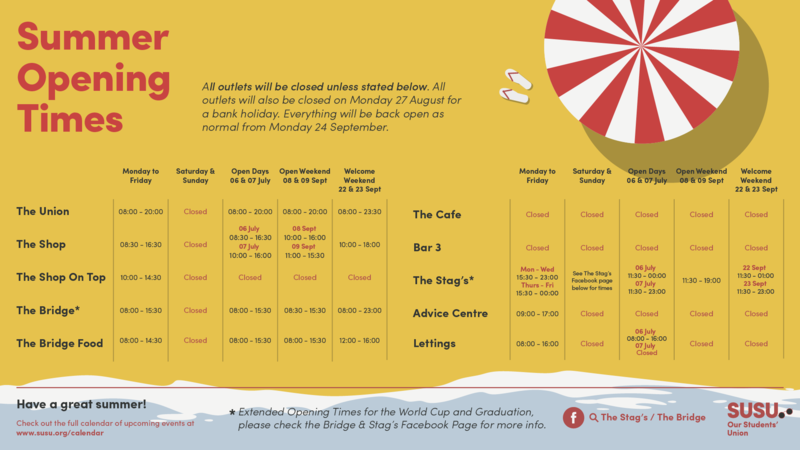 You can rest assured that our pastry products will still be supplied to The Shop, The Bridge and The Café as normal. Phew! We will no longer be selling pain au chocolat, croissants and brioche pastry products in our Union outlets due to the recent government decision to trigger Article 50 to begin the UK’s withdrawal from the European Union. 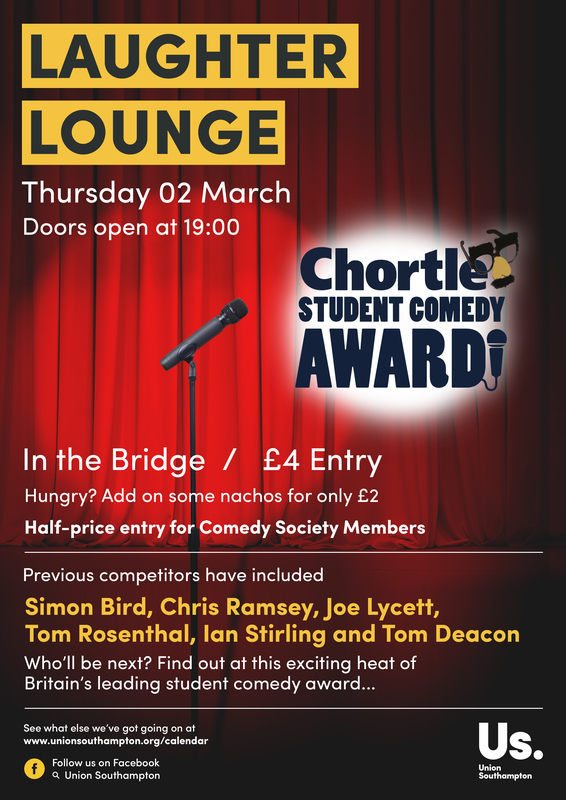 The Chortle Student Comedy Awards is coming to The Bridge tomorrow night from 19:00. The awards gives young student comedians a chance to get exposure for their stand-up comedy routines. Comedians such as the Inbetweeners’ Simon Bird, Chris Ramsey, Joe Lycett, Tom Rosenthal, Ian Stirling and Tom Deacon have all launched their careers at the acclaimed awards. 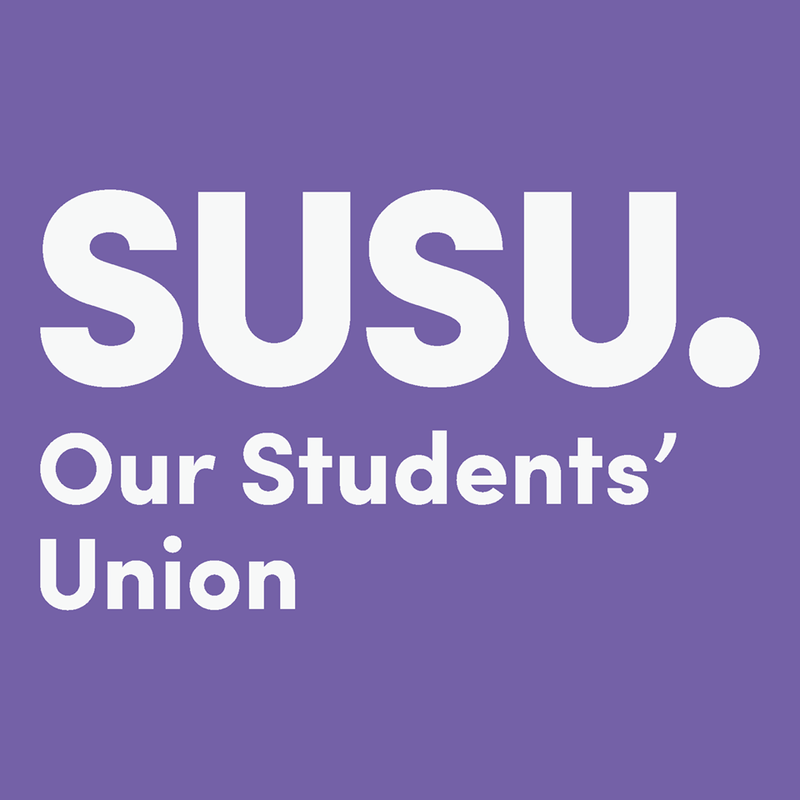 If you’re interested in comedy or you fancy a night off the library to have a good laugh with friends, why not join us?! You can get tickets for just £4 from our Box Office at www.unionsouthampton.org/boxoffice or £6 including nachos. 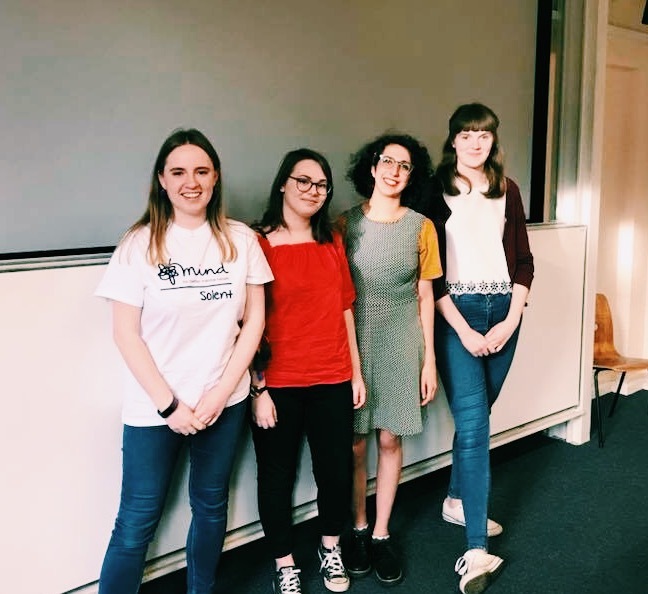 You have just 2 days to until Refreshers’ 2017! 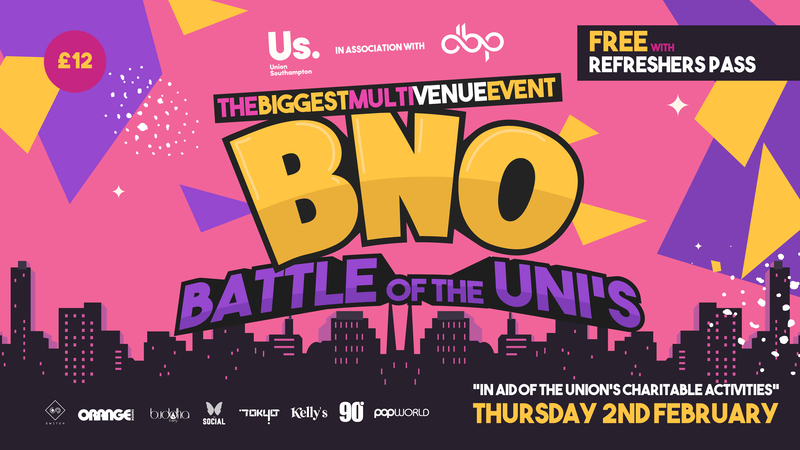 Join thousands of students for a venue crawl getting you into the hottest bars and clubs in Southampton.